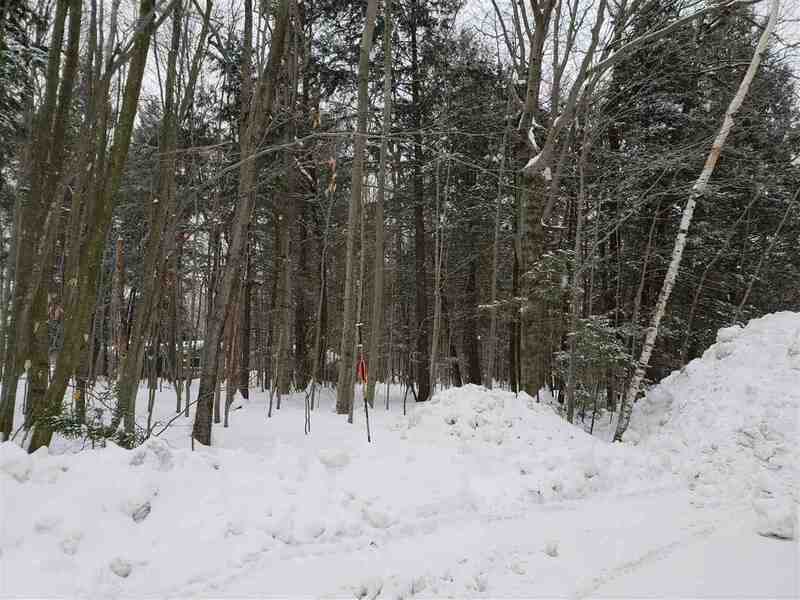 Level, wooded lot located just off Lincoln&apos;s Main St. and at the end of a dead end street. Within walking distance to everything! Convenient downtown location, yet also more private than many downtown lots. Perfect location to build a home or site a manufactured home. Rare opportunity for a downtown lot! Directions: Take Exit 32, Then Go East On Route 112. Follow Route 112 Approx .25 Miles And Labrecque Street Will Be On Your Left. Lot 30 Is The Last Lot At The End Of Labrecque Street, Left Side Of The Road. Sign Will Be On Property.